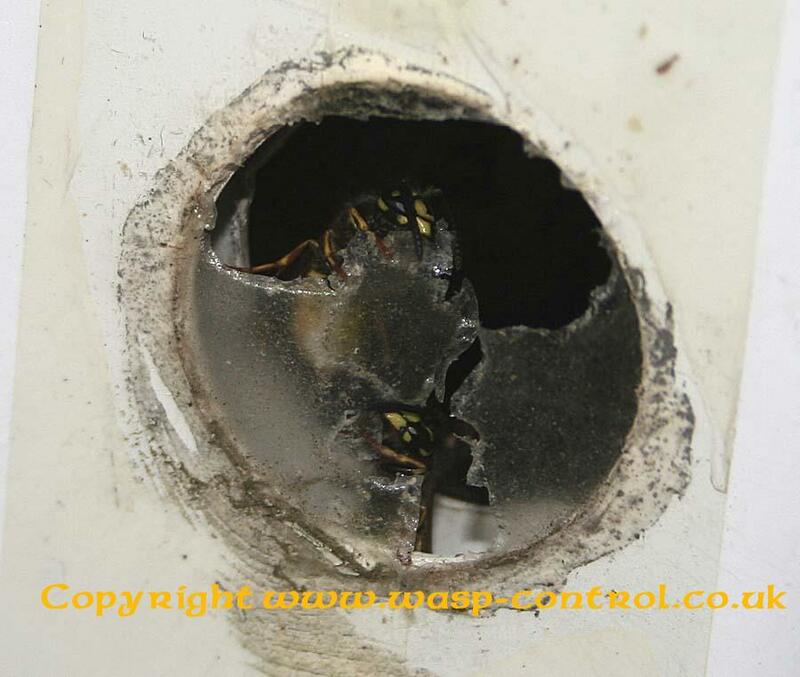 Once you’ve lured out some wasps with a trap, set up in front of the nest and seal up any entrances you see. This is so they can’t escape the pesticide. Next, drill a small hole into where the nest is located in the wall. Insert the insecticide you’ve purchased and seal up the hole. 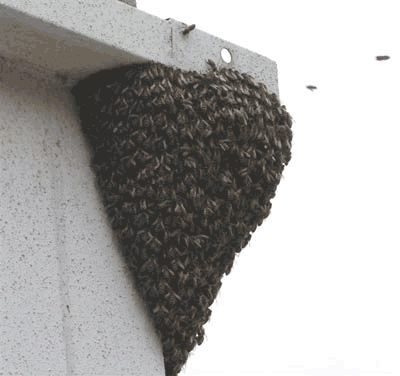 Repeat this process until all the wasps are taken care of.